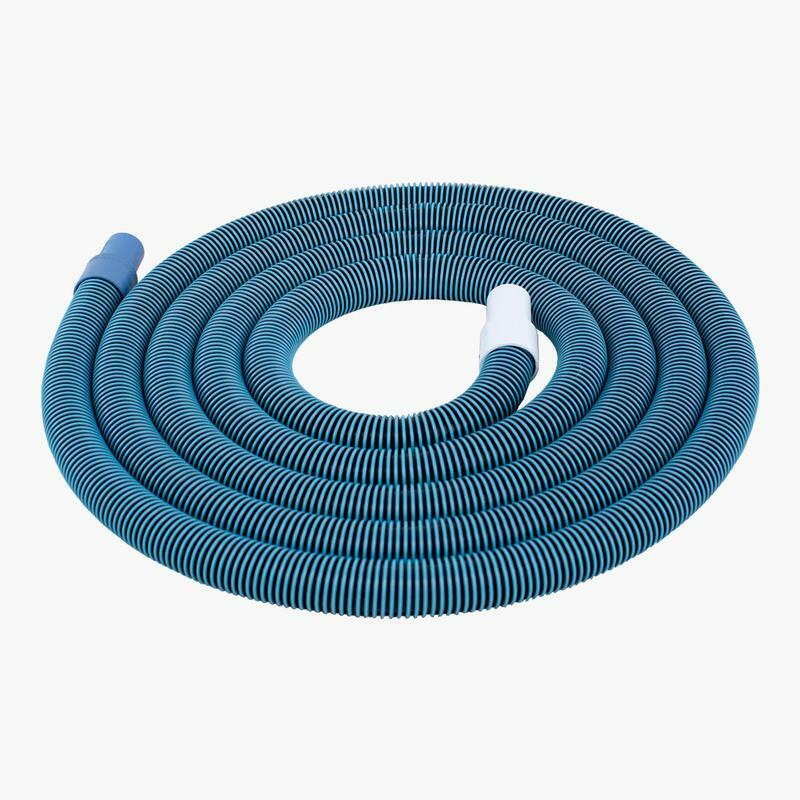 Double layered Blue plastic hose including connecting cuffs 40 mm Dia. The length are ranging from 10 mtr to 30 mtrs. They have a double layered body for extra strength and long life.